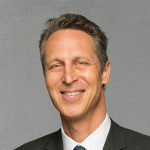 In the Kitchen with Dr. Mark Hyman – In this three-part online video series, I teach you how to cook amazingly delicious healing foods quickly. The Missing Ingredient Report – Why we get stuck and how we can sustain our weight loss goals. 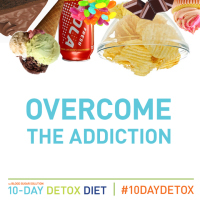 Dieting 101 Guide – My review of the top 10 weight loss programs, in which I share what works and what doesn’t and WHY?